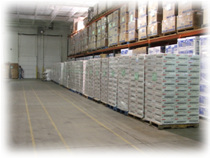 To complete our full service circle, we offer the capability to distribute your product from our warehouses to anywhere in the world. 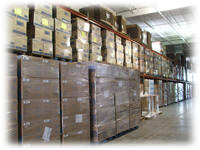 We take pride in our distribution abilities and staff. 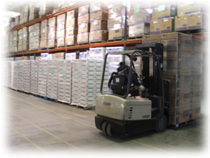 We use only the most cost-effective transportation with the highest dependability. 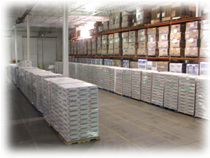 100% inventory is constantly maintained. Copyright 2006 © GCR Corporation. All rights reserved.